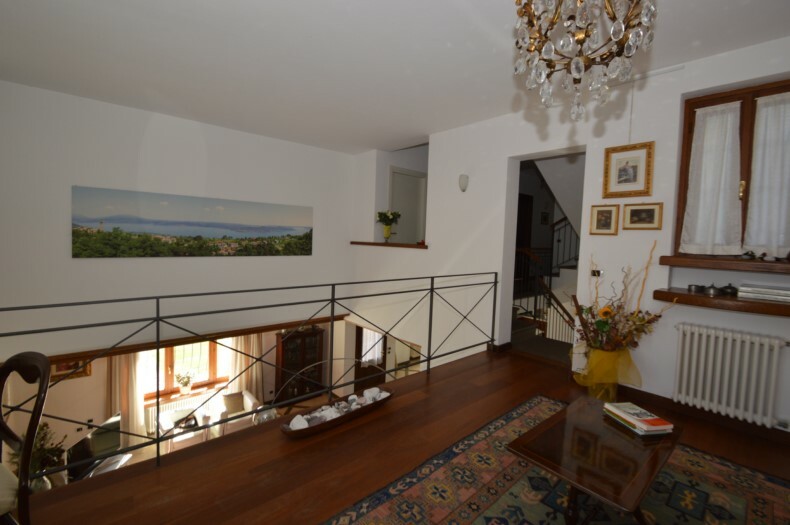 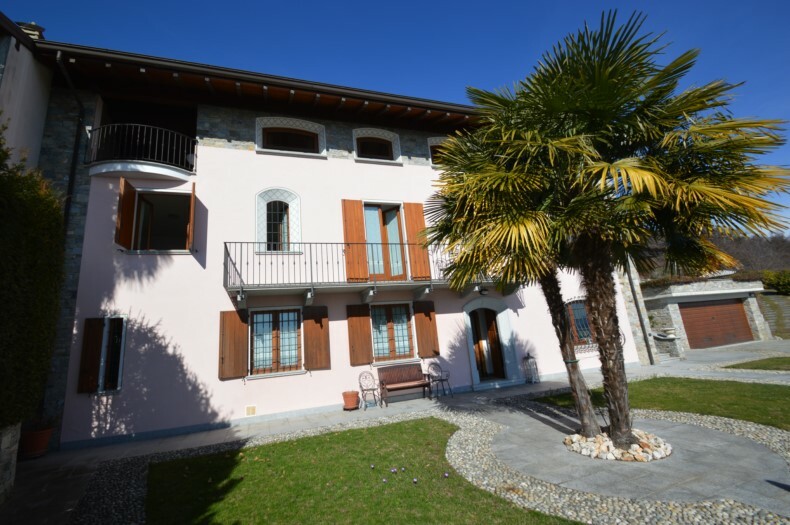 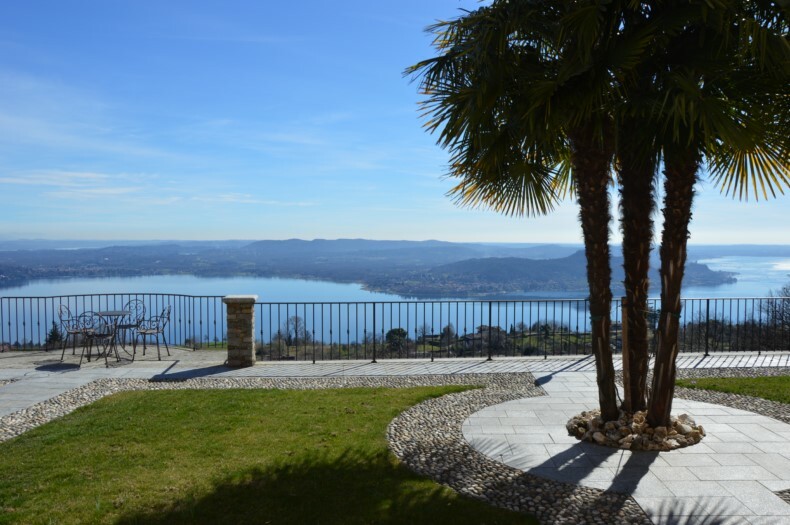 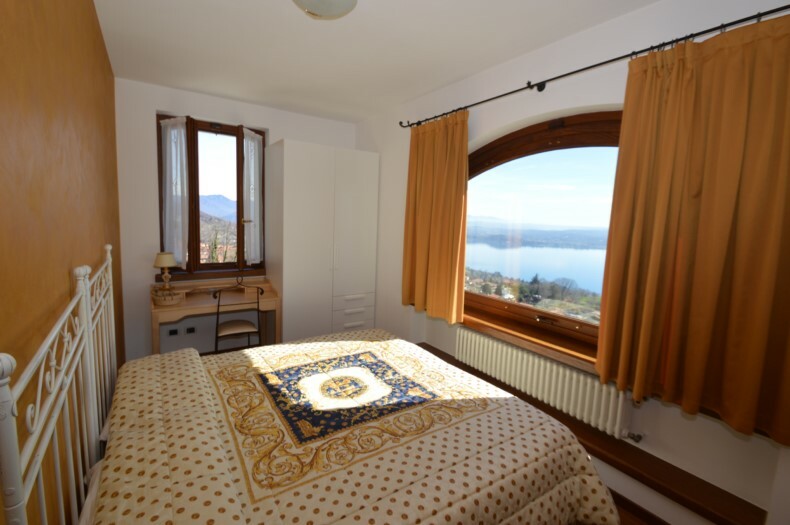 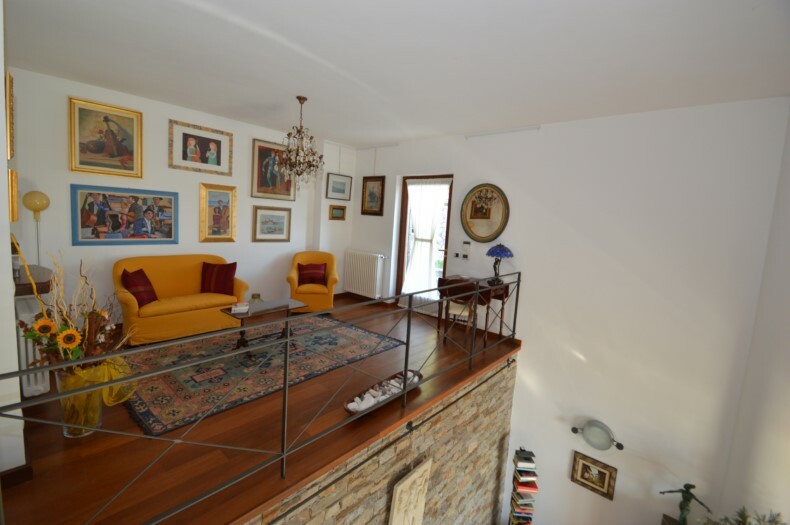 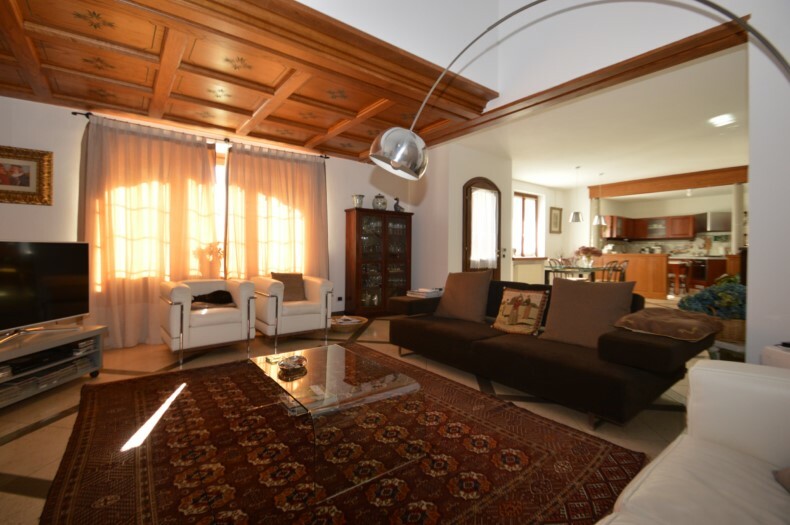 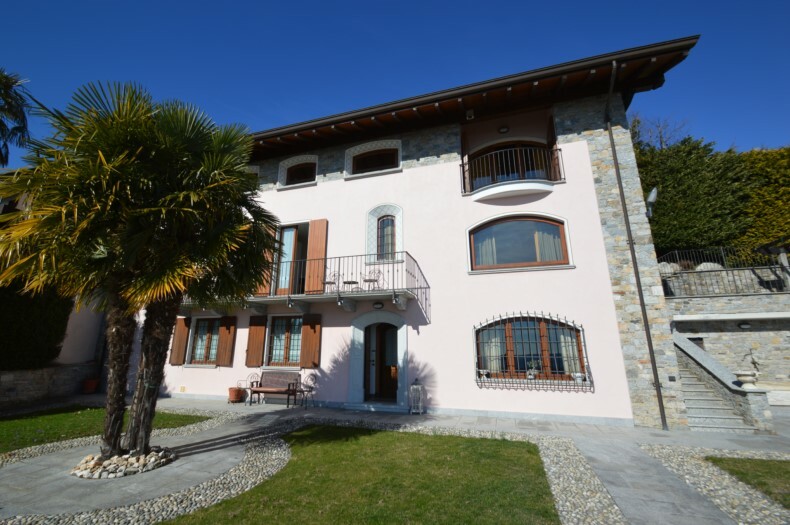 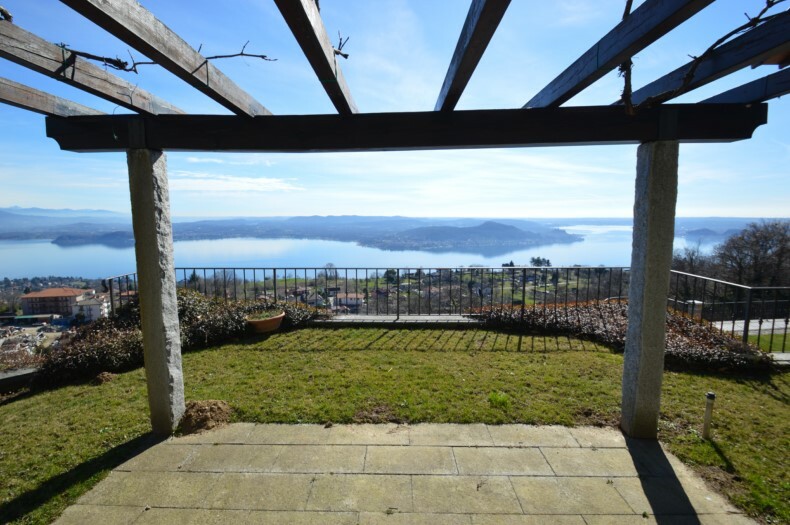 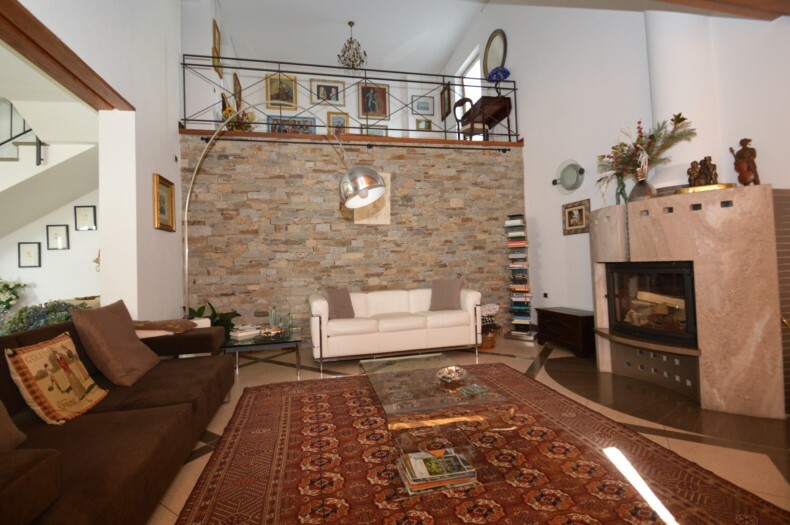 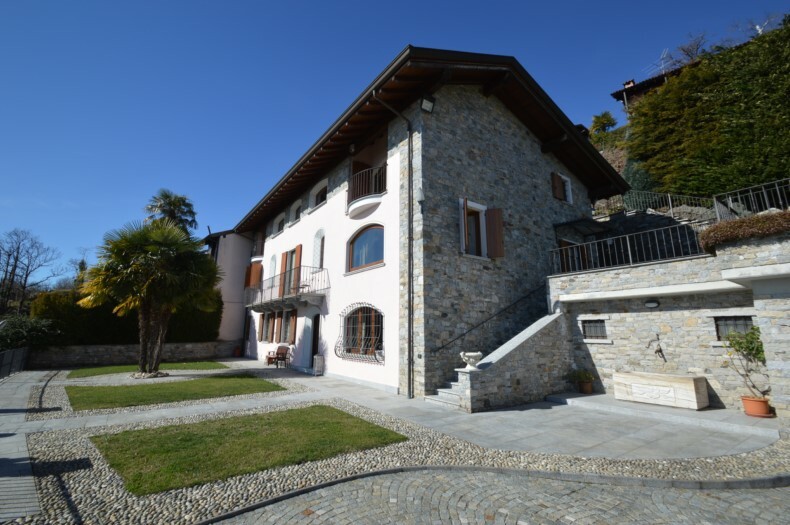 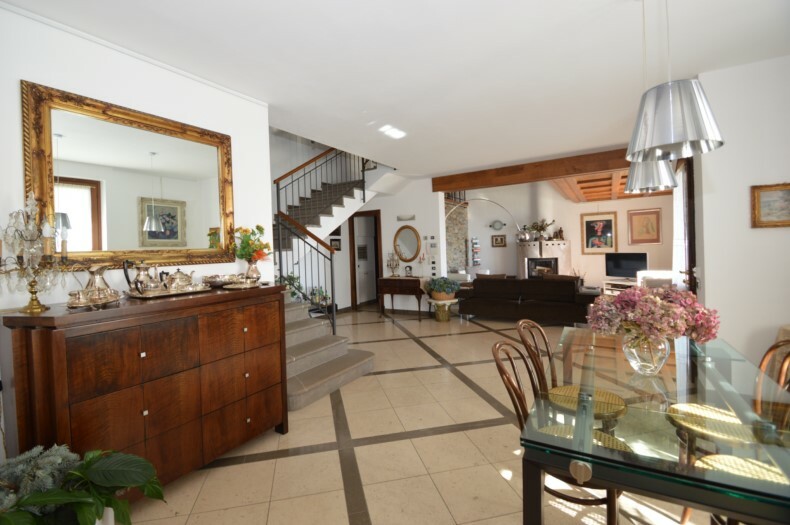 Between Arona and Stresa, in the ancient village of Massino Visconti, you will find this magnificent property from which you can enjoy magnificent views of the three lakes: Lake Maggiore, Lake Varese, Lake Monate. 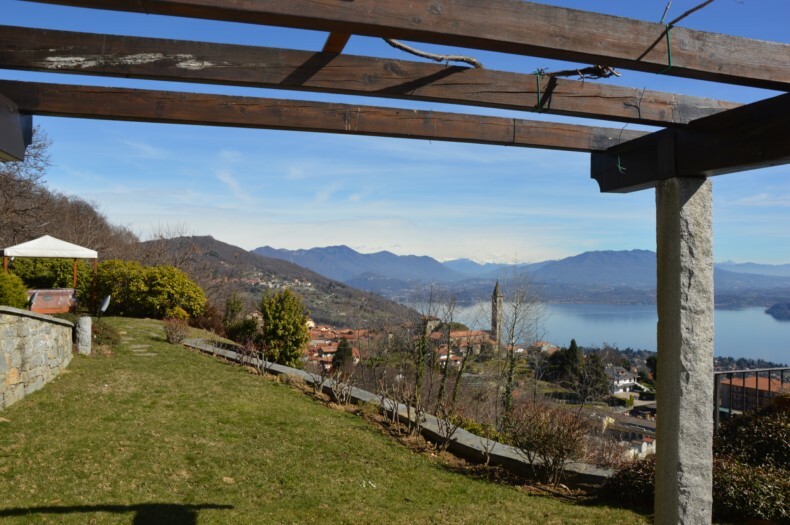 The well-maintained terraced garden of about 3,000 square meters, offers fruit trees and various varieties of shrubs and flowers. 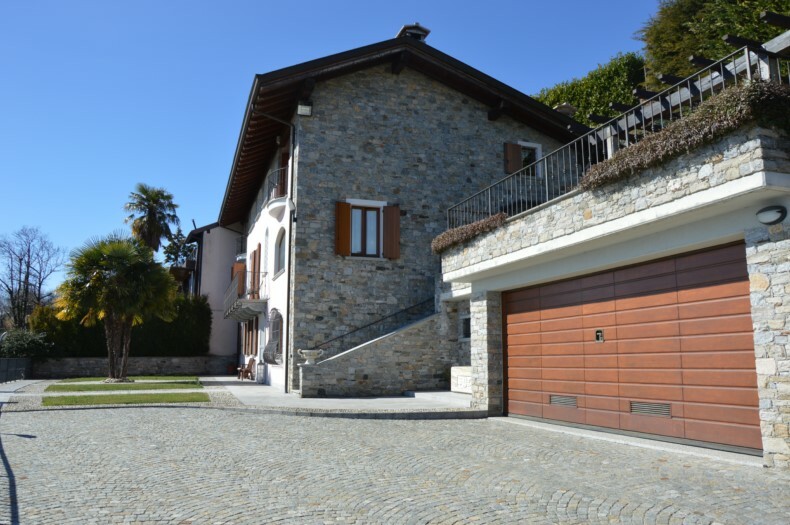 The elegant access road leads to the front of the house and the adjacent garage with two parking spaces. 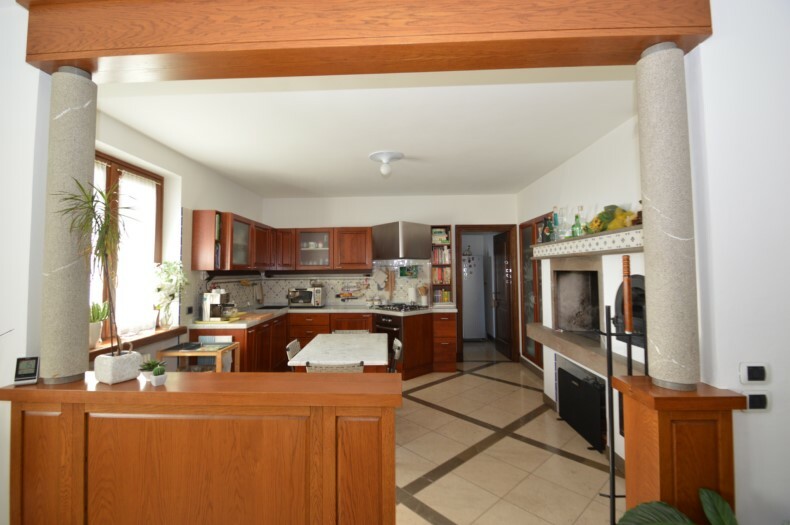 The house has an area of about 350 sqm. 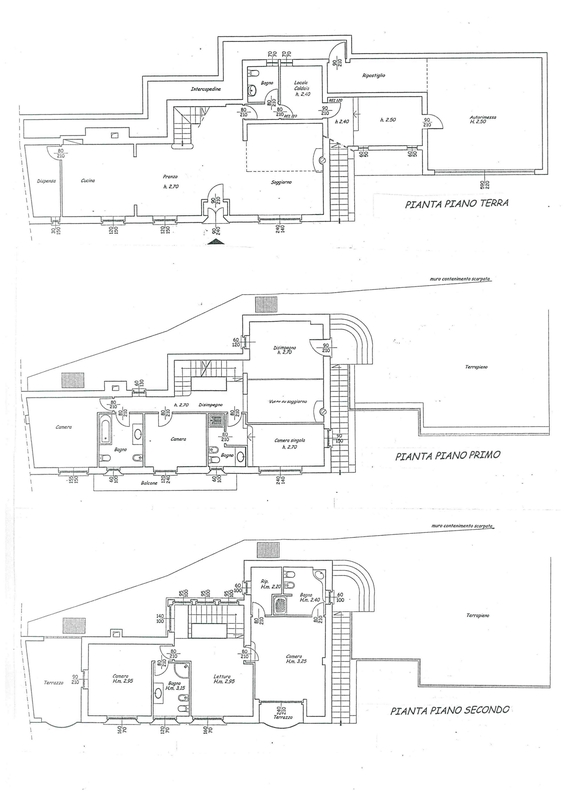 laid out over three levels. 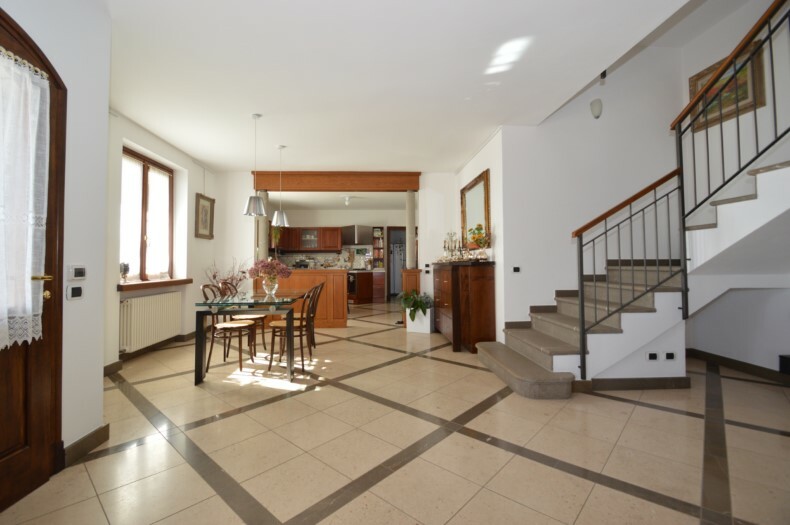 On the ground floor, accessed from the garden area, there is a bright living room - dining room with fireplace, large fully equipped kitchen with pizza oven and BBQ/fireplace; large adjacent pantry, a guest bathroom, boiler room and cellar leading into the garage.